If you’re undergoing any type of orthodontic treatment, you’ve likely heard everyone tell you the best tips for keeping up on your oral health. It’s much more difficult with braces and presents some problems which aren’t the easiest to overcome. We can all use a refresher course, though, which is why our team wants to remind you what Dr. Sellke & Reily here at Orthodontic Specialists of Lake County in Grayslake, Antioch and Gurnee, Illinois, recommends you do to keep your health in the best possible shape. The biggest problem braces create in terms of keeping up your oral hygiene is the amount of food they trap. 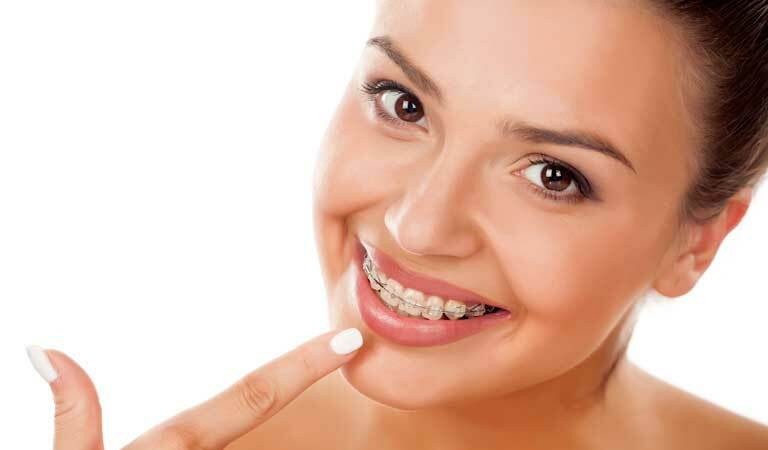 Some people think that when wearing braces you can still get away with brushing only twice a day, but that’s just not the case. You need to brush after every meal to make sure that there isn’t any debris trapped in your braces. If it stays there, the debris can cause a whole host of problems, including cavities. Flossing is a bit difficult with braces – and you still definitely need to do it – but using mouthwash is a great way to complement your other oral health routines. It’ll kill all excess bacteria, keep your breath fresh, and provide that extra layer of protection for your teeth. Braces are worth their end result, but to make the treatment as effective as possible you need to do your part to keep your mouth healthy.